On this day the 23rd of August our Dad’s older brother Billy Joe was born to Floyd Brazier Adams and Ida Mae Burris in Oklahoma. 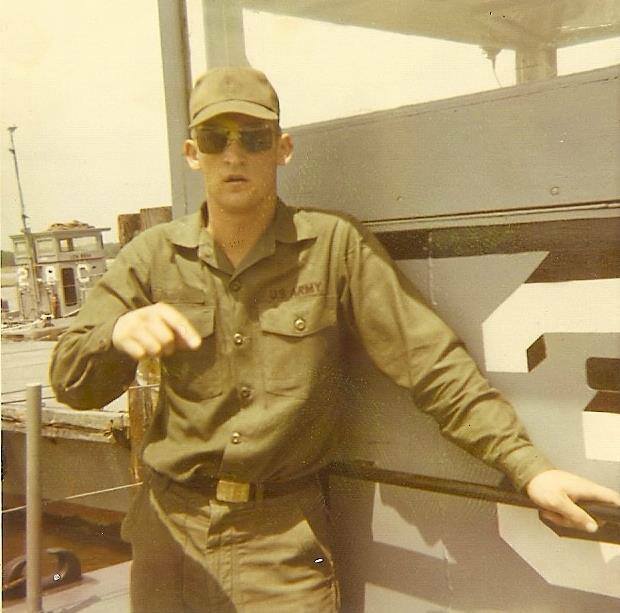 Bill went to the University of Louisiana at Lafayette and served in the armed forces during Vietnam. He retired from the Florida Division of Forestry in 2013 and now has a little more time to spend on the golf course. 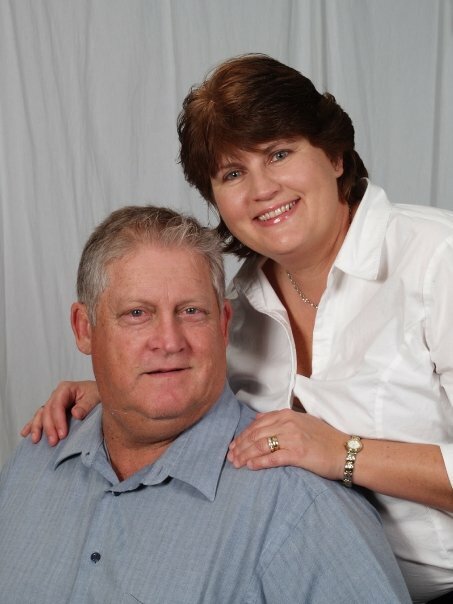 He and his wife Shirley reside in Orlando and have a blended family of two sons, a daughter, and four grandchildren. Happy Birthday Uncle Billy Joe!! !